After 2.5 years of development, today is the day APEX 5.0 is publicly released and ready to be downloaded to install on your own environment. In my view it's the best release ever. Not so much of the new Page Designer - although that is definitely a piece of art and it increased productivity even further - but because it's the first time whole of APEX got refreshed and every piece was put under a radar to see how it could be improved. All the small changes and the new UI, together with the Page Designer makes it a whole new development tool, without losing it's strengths from before. 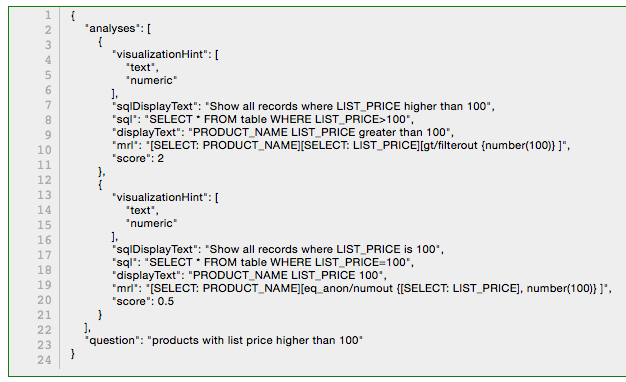 Also note that APEX 5.0 enables many new features build on top of the Oracle Database 12c features, so if you're on that database, you'll see even more nice features. If you wonder if you should wait with upgrading to APEX 5.0 because you're afraid that your current APEX applications break, I can only share that I upgraded many of my applications as part of EA/beta and most of my apps kept running without issues. 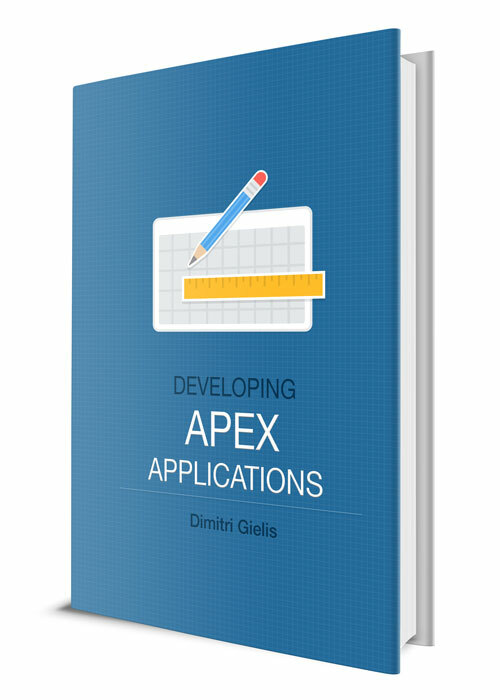 As always you have to try your applications yourself, but the APEX development team spend a lot of time trying to keep things backwards compatible. 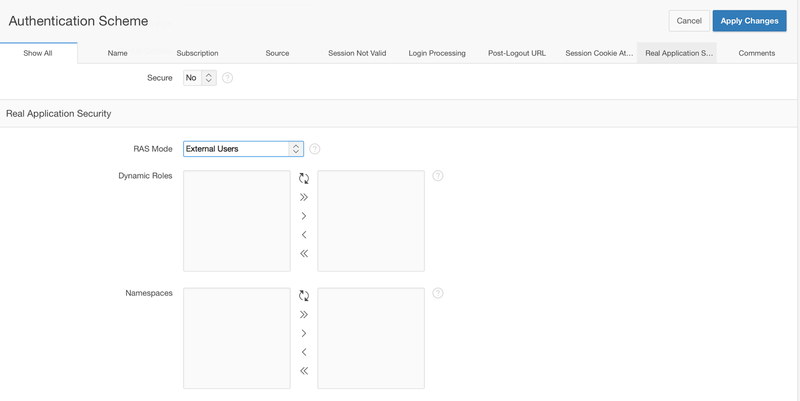 But make sure to have a look at the APEX 5.0 release notes and known issues as they contain important information about changes, expected behaviour and workarounds. 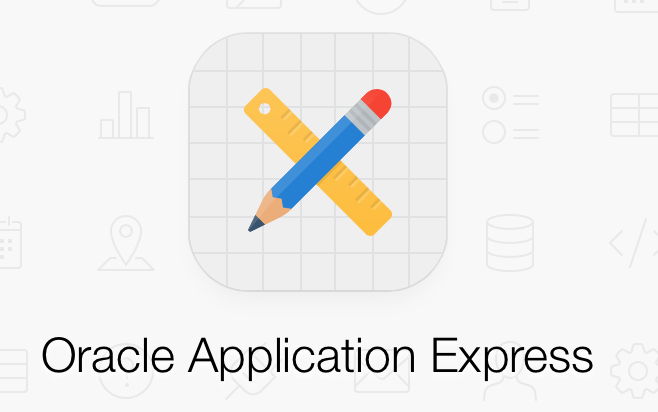 You can develop online on apex.oracle.com or you can download APEX 5.0 and install into your own environment.